Sir Bacon and Giant Springs will be side by side this Sunday at Gisborne. 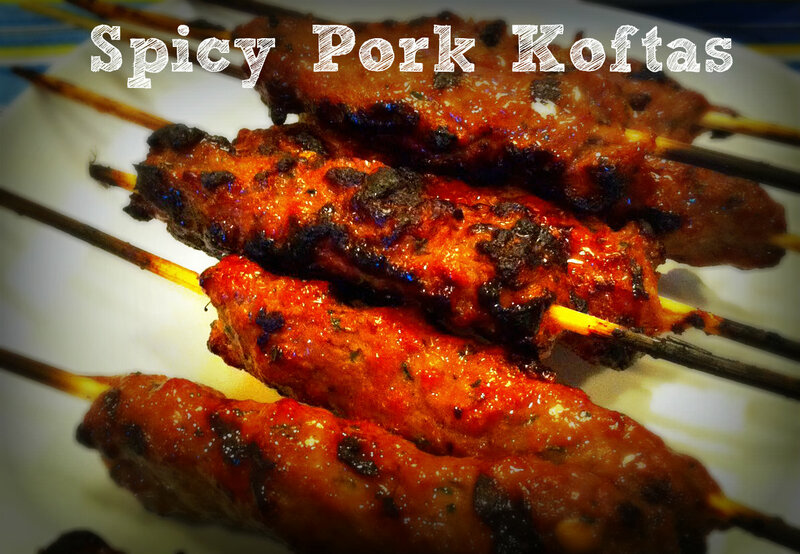 Sir Bacon will be cooking Marinated Pork Skewers, Marinated Chicken Skewers, and Spicy Pork Koftas. All the marinades are made fresh by us and are crazy delicious…just try and walk past when the smell of these grilled delights waft your way! Rug up warm and come and enjoy the fresh country air in one of the most beautiful Victorian country towns. The Gisborne Market runs from 9am-2pm along the service roads of Aitken and Hamilton Streets and on Howey Reserve Gisborne.